Habsburg networking in the sixteenth and seventeenth centuries. 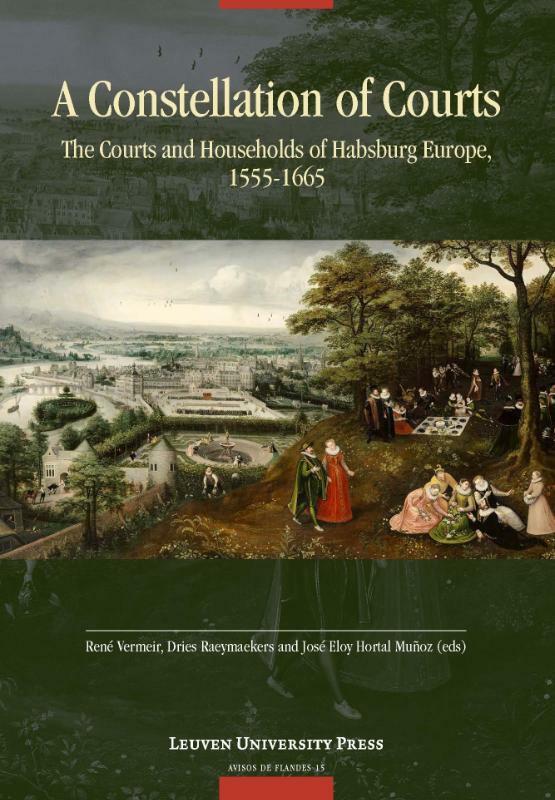 This volume focuses on the various Habsburg courts and households among the two branches of the dynasty that arose following the division of the territories originally held by Charles V. The authors trace the connections between these courtly communities regardless of their standing or composition, exposing the underlying network they formed. By cutting across the traditional division in the historiography between the Spanish and Austrian Habsburgs and also examining the roles played by the courts and households of lesser known members of the dynasty, this volume determines to what degree the organization followed a particular model and to what extent individuals were able to move between courts in pursuit of career opportunities and advancement.